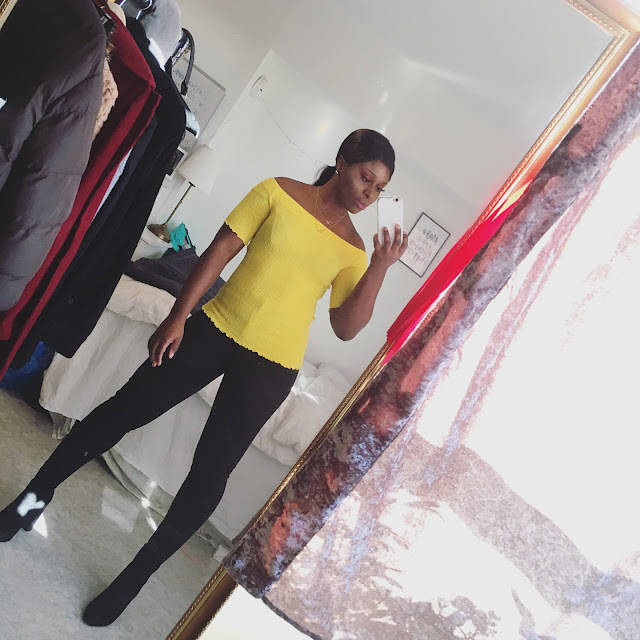 CHIOMA BANKS: A Special Day! Happy Women's Day to all women, transsexuals , and feminists! 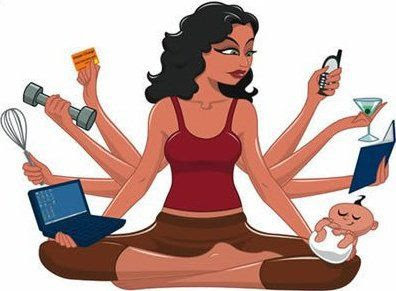 This day, should you pamper and give yourself an applaud for all your accomplishments, because trust Me, most men can't handle everything we ladies handle on daily basis! I grew up with my single mother since I was 3 years old, and BIG RESPECT to her who nurtured me and my brother in the best way she could. We're extremely God fearing, hardworking, ambitious, intelligent, friendly, respectful, generous but most importantly she her constant possession of love towards us is the greatest and most important to me. She proved that women can single handedly take care of their kids with a career by the side and income for the house without depending on any man to give her any fortune.